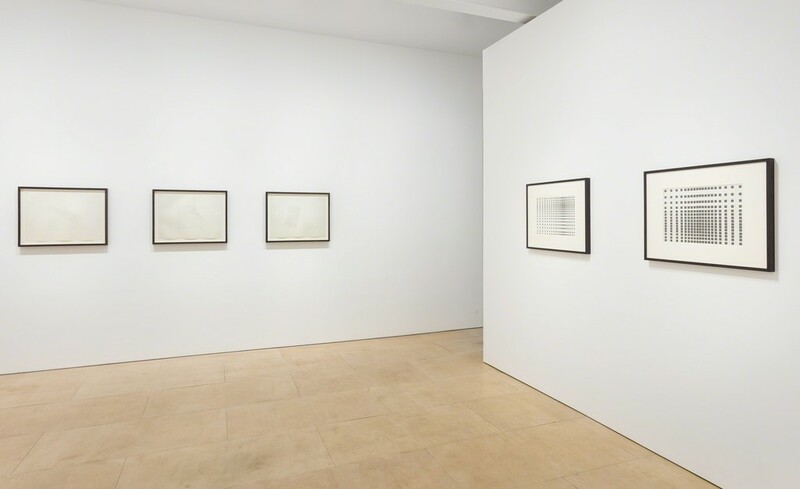 Stephen Friedman Gallery is pleased to announce an exhibition of monochrome works on paper by Argentine artist Manuel Espinosa (1912 - 2006) in Gallery Two. 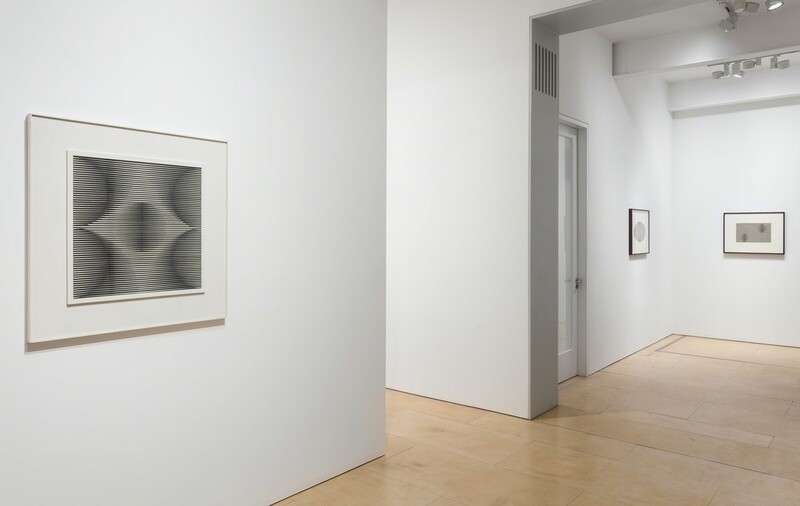 Stephen Friedman Gallery is pleased to announce an exhibition of monochrome works on paper by Argentine artist Manuel Espinosa (1912 - 2006) in Gallery Two. 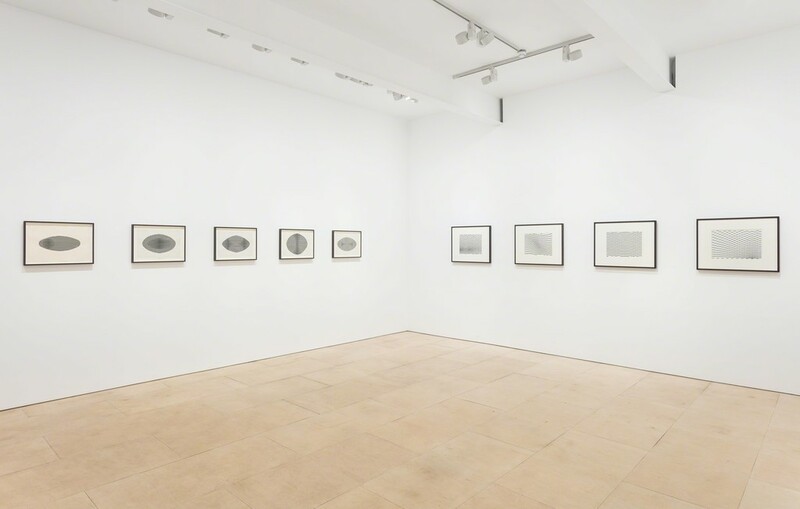 This small presentation will coincide with the launch of a new publication at the Royal Academy of Arts, London on Thursday 29 November 2018 that looks at the trajectory of Espinosa's works on paper throughout his career. Espinosa is a seminal figure in the history of Argentine Modernism. Espinosa travelled to Europe in the 1950s, forging friendships with members of the ‘Movimento di Arte Concreta', ‘Forma' and ‘De Stijl' movements. 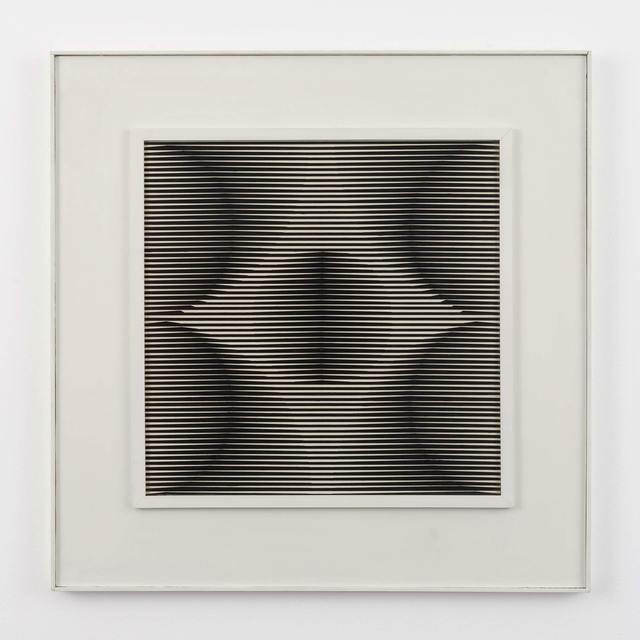 Influenced by these artists, Espinosa embraced the idea that creating variations upon a theme could offer a systematic and precise understanding of a particular form. 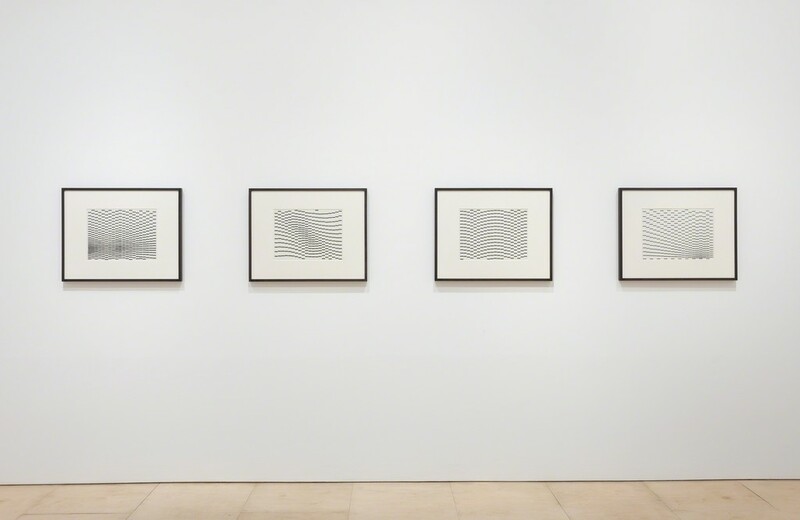 Line, colour and the optical sensations of movement and light subsequently became the artist's primary concerns. 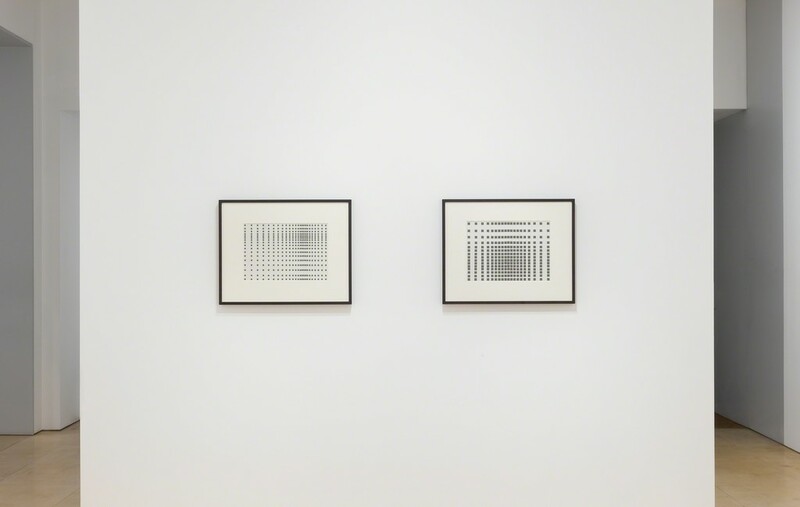 By concentrating on Espinosa's black and white works, the exhibition highlights Espinosa's ability to manipulate light and space in its purest form. 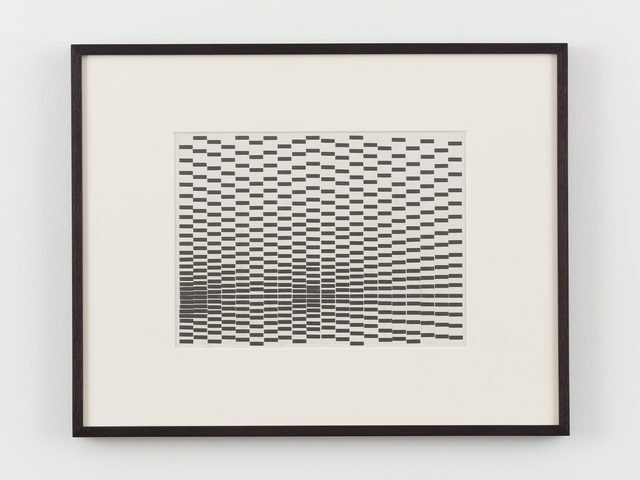 In the 1970s, Espinosa became interested in how he could weave an optical illusion into a seemingly ordered composition. 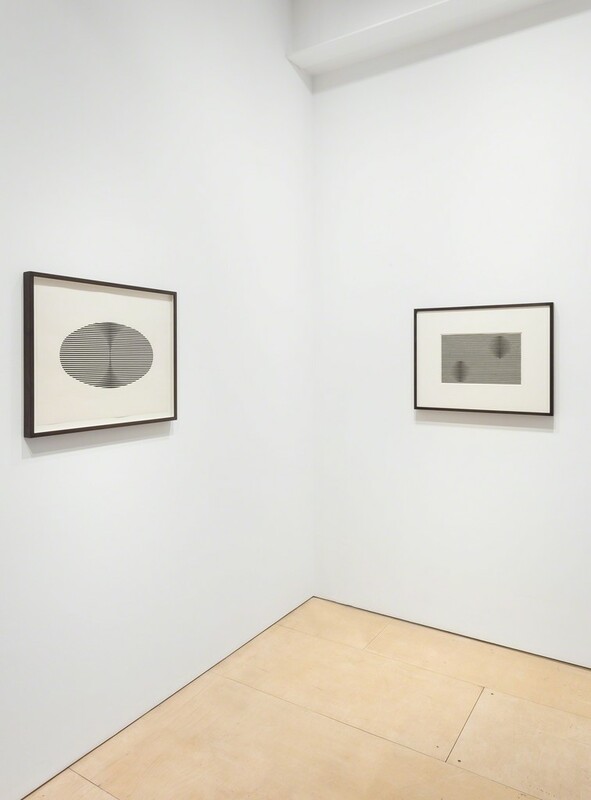 Several works in the exhibition feature regimented, graphite rectangles rendered in precise configurations that appear to reverberate like particles or atoms. 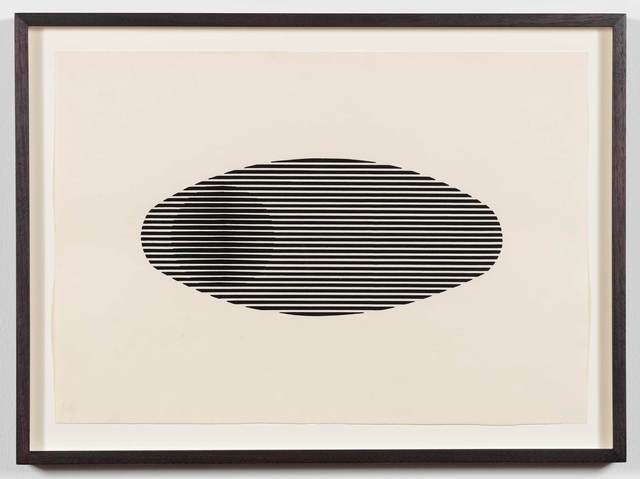 Other works explore the kinetic effect of altering the thickness of horizontal and vertical lines, creating the optical illusion of ovals and circles emerging from two-dimensional space. 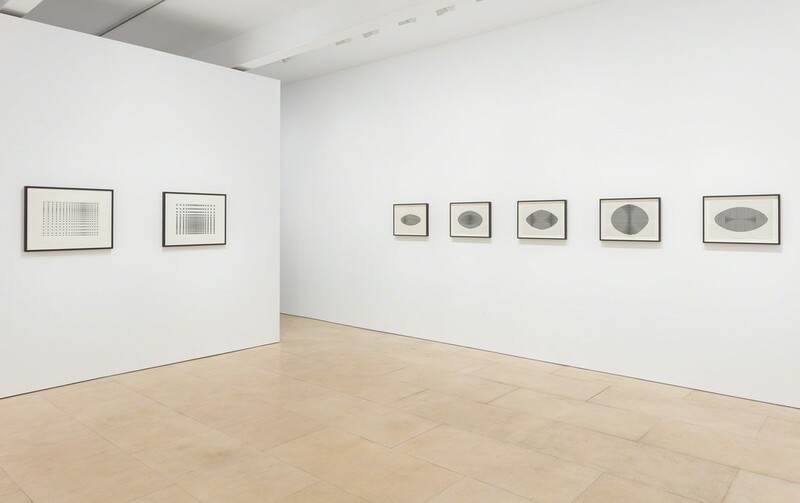 All of the works in the exhibition have a deceptive beauty that belies the complex, scientific processes that inform their creation. 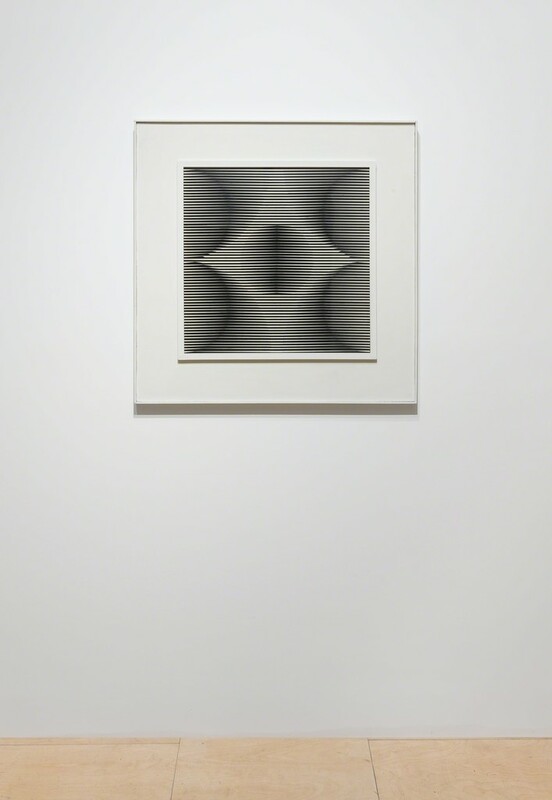 The formulaic nature of Espinosa's works resonates with Channing Hansen's solo exhibition in Gallery One, with both artists relying on a rigorous system of order as a central part of their practice. 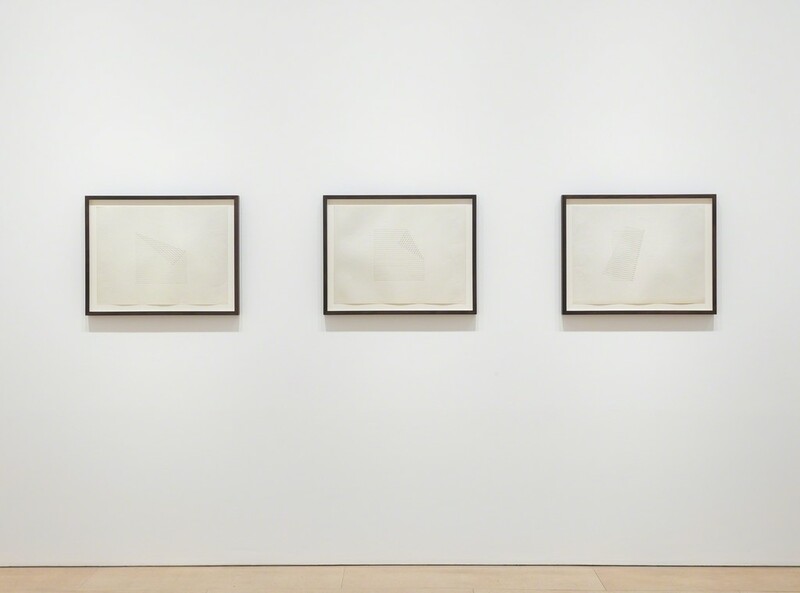 A Reception to view selected works on paper by Manuel Espinosa will be held at Stephen Friedman Gallery, 11 Old Burlington Street, London between 6-6:45 pm. 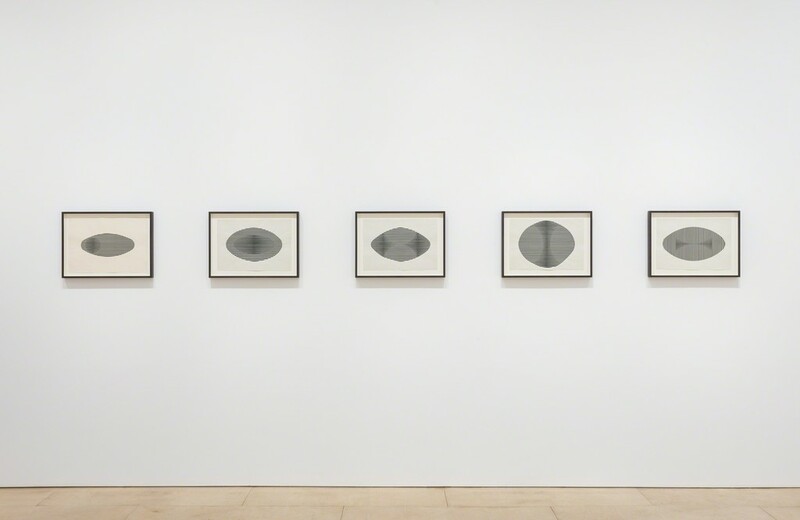 The Reception will be followed by the Book Launch of a new publication on Manuel Espinosa's works on paper at Royal Academy of Arts, London, Belle Shenkman Room between 7-8 pm. RSVP essential. Please contact [email protected] to reserve a place.